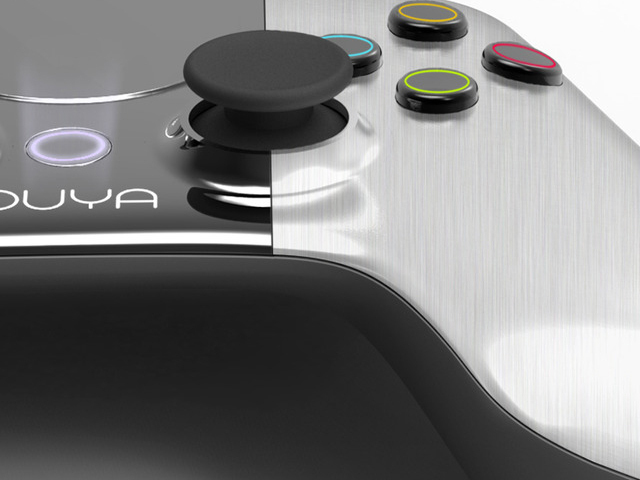 (CBS News) Ouya, a Kickstarter video game console project, has garnered over $5 million in pledges, surpassing its initial goal of $950,000. The project says it seeks to re-ignite development of games for TV - as opposed to tablets, phones and the web - by opening game development to anyone who has the technical ability to do it. They also wed this business plan to what appears to be a sleek console and controller designed by the firm of Yves Behar, designer of the JAMBOX speaker. That doesn't mean OUYA is an Android port. You can create the next big title in your bedroom - just like the good old days! Who needs pants!? According to the Kickstarter page, the project will be funded on August 9. Game on.